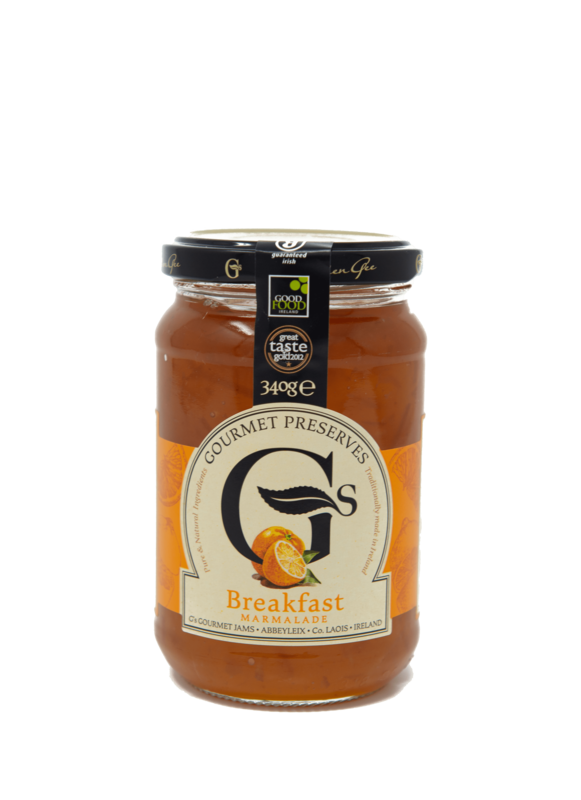 This Breakfast Marmalade is delicious served on your homemade brown bread or served on your toast. It is made from fully flavoured Seville Oranges combined with some zesty Lemons to give it a nice citrus flavour to kick start your day. It is homemade, gluten free, and suitable for vegetarians, with no colourings, preservatives or additives. Spread on pancakes or serve on hot buttered toast for a scrumptious breakfast.